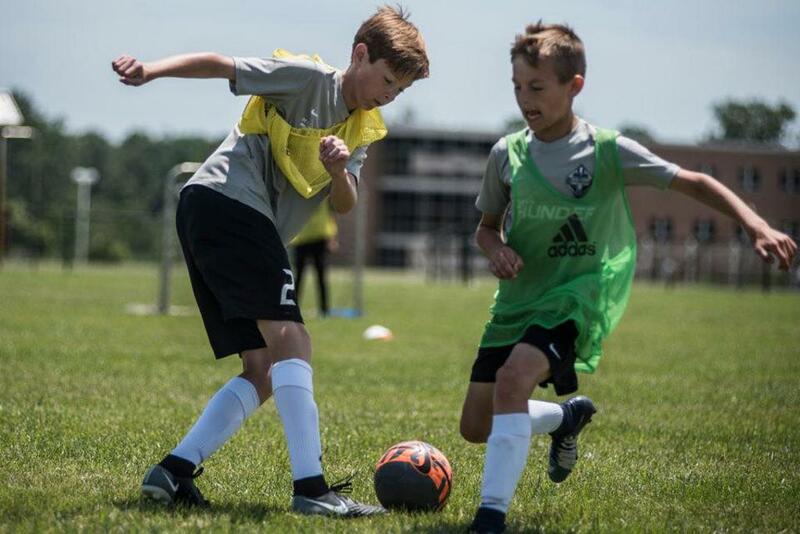 Join the Michigan Thunder coaching staff for a week-long soccer camp full of fun and developmental drills, games, and scrimmages. The Summer camp is focused on providing a fun environment for players to learn new soccer skills, play games and make friends. This camp is open to everyone regardless of affiliation or experience. Join us for our Goalkeeping 101 sessions in these goalkeeper specific training sessions. This will introduce players who are interested in the goalkeeping position on the 4 main 4 pillars of the goalkeeping position, Technical, Tactical, Mental and Physical aspects of the game, During the sessions we will focus on handling, set position, collapse and extension dives, game scenarios and what it takes to become a goalkeeper. 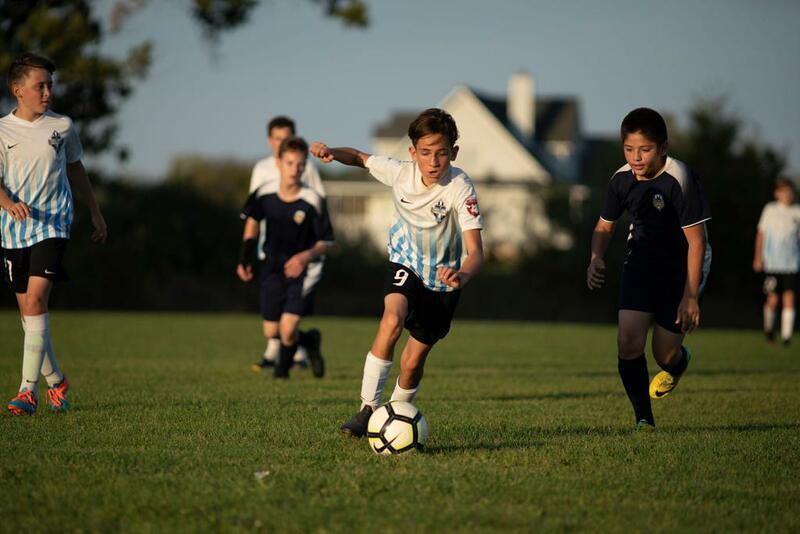 Work on your speed, agility, quickness and body mechanics in this soccer related SAQ clinic. Focusing on the body mechanics can help develop players to enhance their physical attributes. That one-second difference in a change of direction, a burst of speed, drop of the shoulder or first step can be a huge difference in a players performance. Coach Kyle Breitmeyer will be running the program with the knowledge attained from his degree in Sports and Exercise Science to ensure players are hitting the right criteria for maximum development.